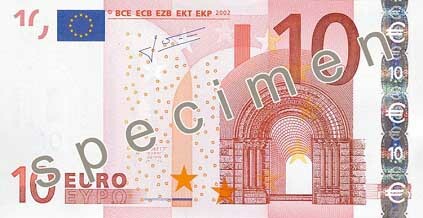 The basic monetary unit of Spain is the peseta (pta[s]). Bills circulate in denominations of 100, 500, 1000 and 5000 pesetas. Coins are minted in amounts of 1 peseta, 5 pesetas (called a duro), 25, 50 and 100 pesetas. Always check the exchange rate before making a conversion. Banks, which furnish current figures on currency fluctuations, offer the most advantageous trade. In cities exchange offices (cambios) are open long hours but deal on unfavorable terms. Hotels usually pay less than banks but more than cambios. Most businesses accept traveler's checks and credit cards. Oil company credit cards, a notable exception, are not negotiable in Spain.